What does XProtect Access Do? Milestone XProtect Access is an add-on product compatible with Milestone VMS products. 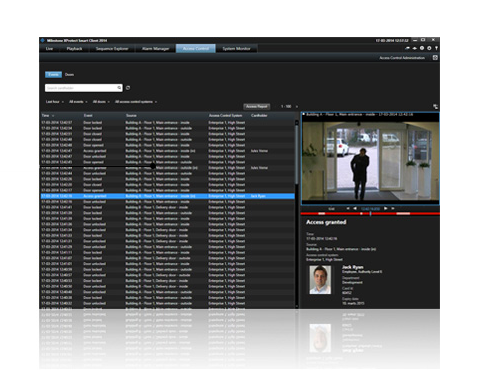 XProtect Access allows users to integrate their access control system with their XProtect video management software. IP cameras and access control system can then be controlled from one centralized interface.This base license unlocks all functions relating to XProtect Access.